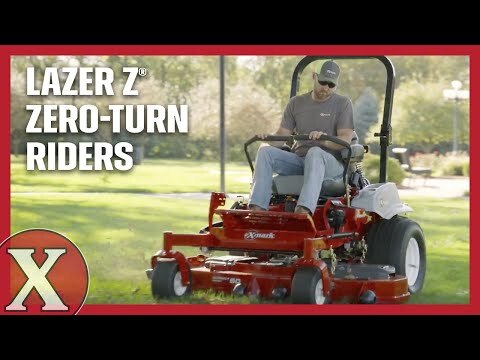 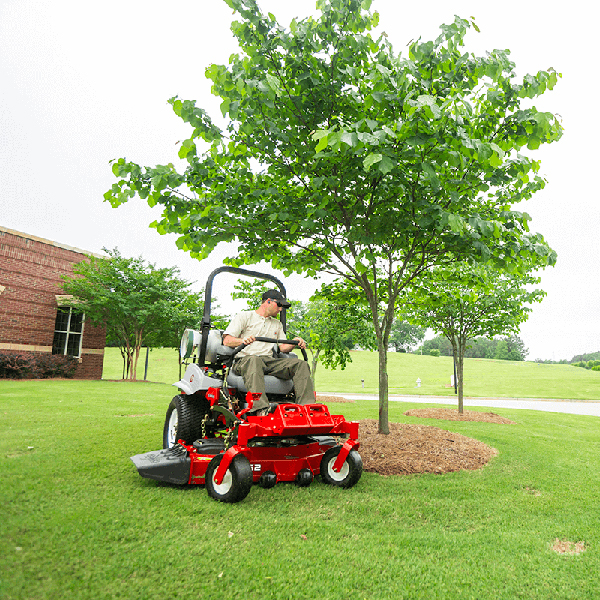 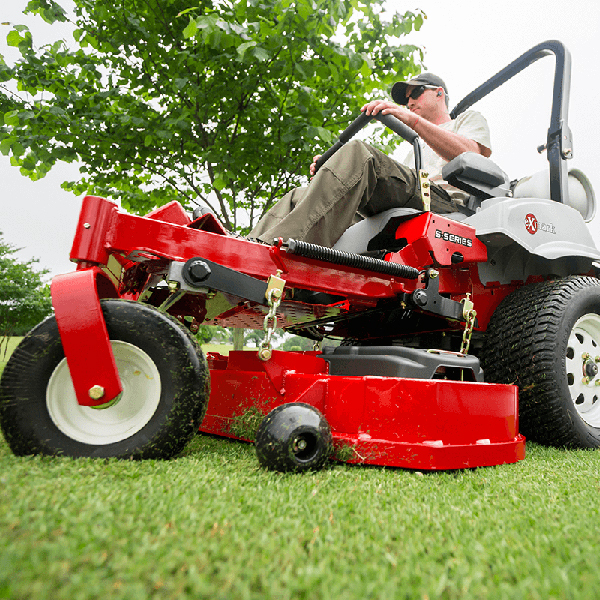 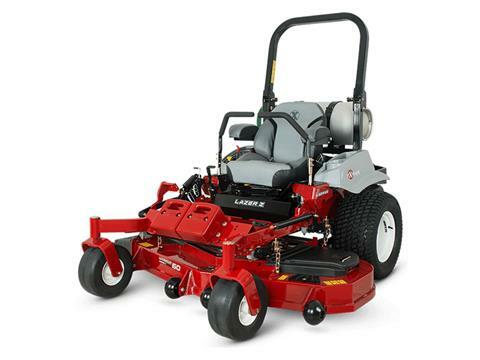 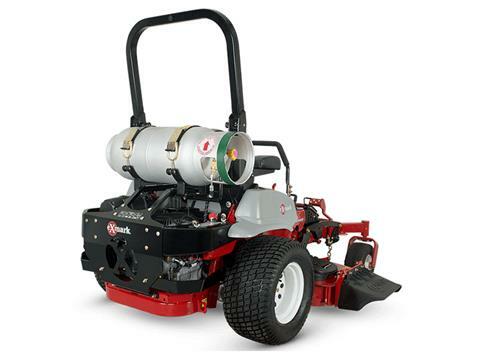 With Lazer Z S-Series propane zero-turn mowers, you can choose from eight different engines, including an eco-friendly, Electronic Fuel Injection (EFI), propane option. Four UltraCut™ Series 4 cutting deck sizes are available with widths up to 72 inches. If you want tough, try a 10-gauge, formed and continuously seam-welded top and a 7-gauge side skirts. 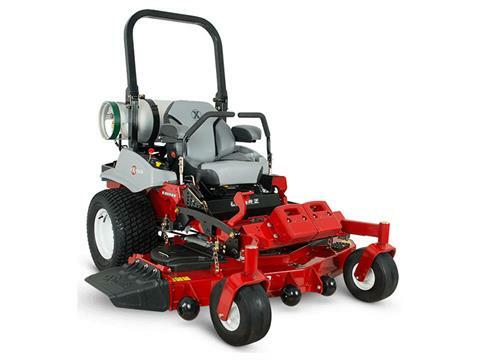 All with welded spindle mounting sites and full-floating 4-point suspension with four adjustable anti-scalp rollers.